Here at Millercare, we are aware how many of our customers are in need of household mobility aids. From security aids, trolleys, and accessories, housing aids help when in the kitchen or around the house. Below is our selection of key turners, which are great for a number of reasons. 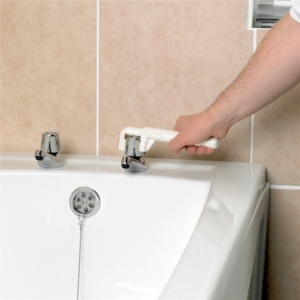 Some turners can help you turn water faucets on and off, and others can help when entering your house. 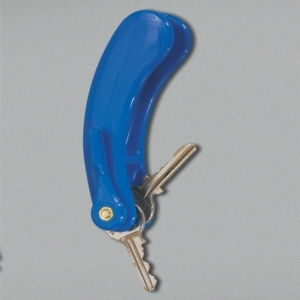 We also have a selection of key turners in our stores. To find your nearest Millercare branch, use our branch locator tool. A member of staff will be able to help you find the right tool to match your specifications. If you're after other objects to aid in household mobility, why not browse the rest of our site, we have a number of products which can help a number of different ailments and disabilities. 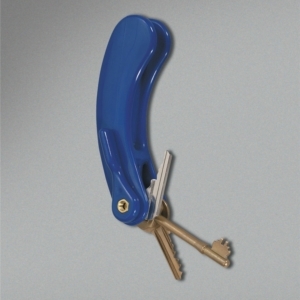 Our Homecraft Single Key range is great for gripping and holding your keys in place whilst you use them. 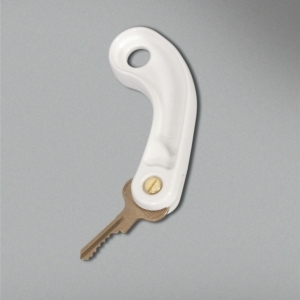 The key is locked into place with a screw, and when the key is not in use, it can be folded into the curved edge of the plastic. This is great for storing in a handbag or on a keychain safely. 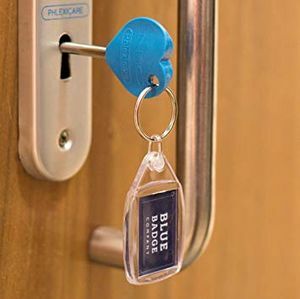 If you struggle with arthritis, these key turners are perfect for you. We also stock items such as the Tap Turners. These strong turners are perfect for X-shaped taps which are hard to turn. 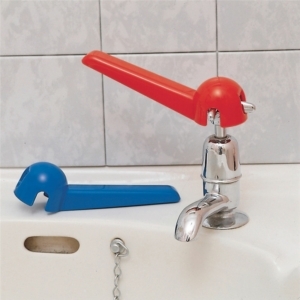 They are also molded into red and blue colours, as to match hot and cold taps. These items are also great if you have an ailment such as Arthritis, or other joint pains and problems. As well as these items, we also offer Knob Turners for smaller and more difficult appliances, which you might not be able to turn by yourself. This turner has sprung rods which grip around knobs easily in order to turn them promptly and effectively. If you're looking for a broader range of household aids, why not take a look at our perching stools? They're perfect for using around the house, especially in the kitchen, with most models having multi-layers - perfect for storage. Many stools have incredibly sturdy frames for improved grip. If you're cooking, you may find that these stools come in especially handy, as you can maneuver around the kitchen with ease. If you still can't find what you're looking for, why not browse through the rest of our website? We have a range of products available that cater to a wide range of specifications. If you cannot find what you're after online, why not visit us in store, where a member of staff will be able to help you.